The offer in this post has expired, but you can use coupon code “angandrieux” to get 15% off all Topaz Labs software anytime! I wish I had Topaz Impression 10 years ago. My exploration of photography started out with a little 3 megapixel point and shoot with a terrible delay and no stabilization. I also have shaky hands. I had a blast taking pictures of flowers (doesn’t every new photographer?) The result was that I rarely produced a photo that was crisp and in focus. Rather than get frustrated and give up, I decided to dip my toes into digital art. 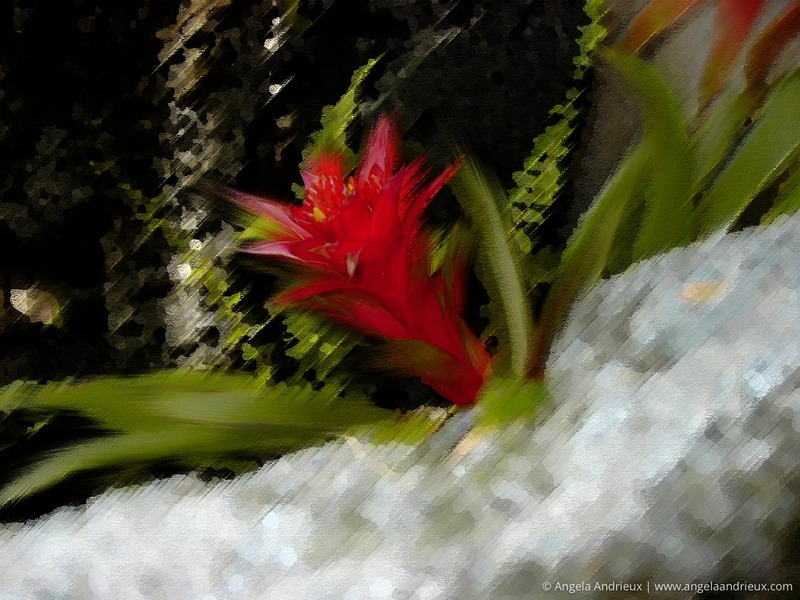 I had access to Photoshop and I spent many evenings at home, playing with my flower photos. I ended up creating a hybrid photo/painting effect. I even went so far with it that I had a little gallery show of my work at a nearby restaurant and sold a couple of them!! It was great fun, but very tedious Photoshop work, especially since I really didn’t know much about Photoshop at the time. I don’t make many photo/painting hybrids these days, but it is still fun. 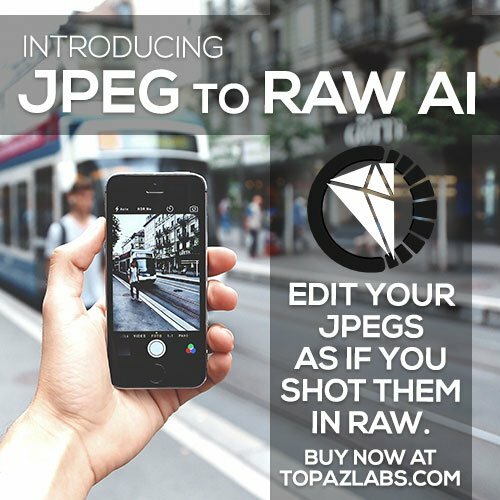 Tools like Topaz Impression take the process of making painterly photographs to the next level! 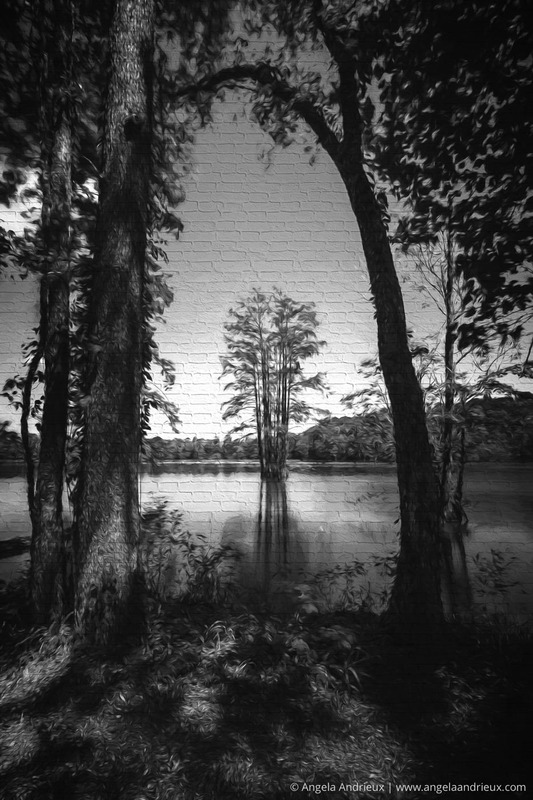 Topaz Impression allows me to select from several beautifully styled presets OR create my masterpiece from scratch. You choose your brush, the colors, the background texture…so many options! Two very different looks, same software. The possibilities are endless. Masking – Impression 2 now includes masking in application! Using a brush, color range, luminosity range, or spot masking, the masking panel even includes our color aware tool. Topaz Community – now you can share your created effects with the other users of Impression 2 with a click of a button. Not seeing an effect you like? Browse the Topaz Community to surf an ocean of custom user made effects. 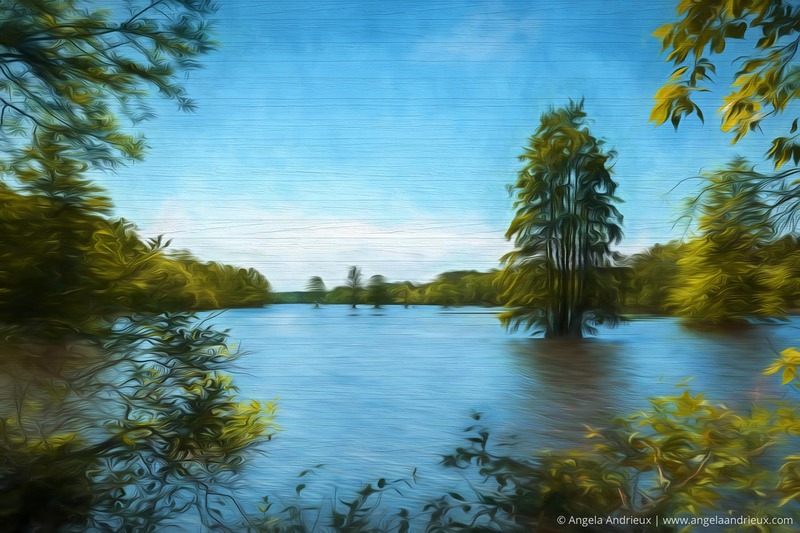 If you already own Topaz Impression (version 1) you can update to version 2 for FREE! 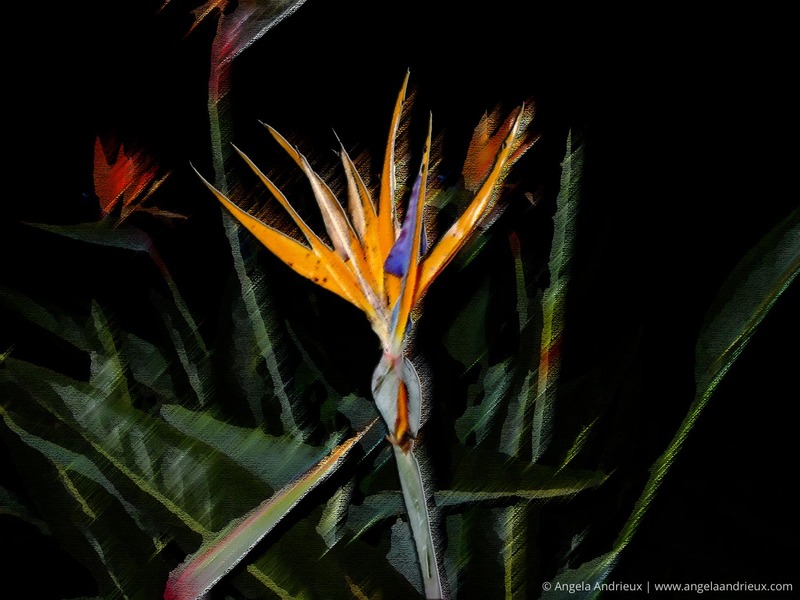 If you don’t have Topaz Impression, you can grab a copy at 40% off using coupon code “2IMPRESS”. This offer ends July 7, 2016 so grab it while you can! Also, its worth noting that the system requirements for Topaz Impression have changed: Impression 2 requires Windows 7+, Mac OSX 10.9+, and a GPU with OpenGL 3.3 or higher. Please make sure your system is compatible before updating.